Starting a pan-cultural haute-meets-Haight restaurant is bold; starting said restaurant in the kitchen of another restaurant is an act of wild genius. 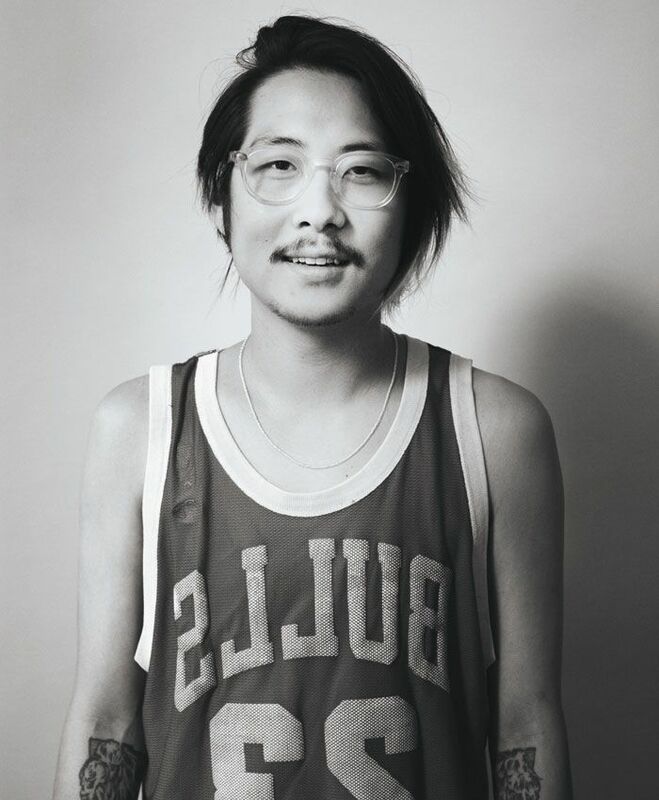 Ever since Danny Bowien co-opened Mission Chinese's San Francisco location (he also holds down a Mission Chinese pop-up and the Mexican based Mission Cantina here in New York), he's been adored and envied for his ethics, his inclusiveness and, most of all, his beyond-delicious cooking. Personal OGs: David Chang for his wisdom and his trailblazing approach. Daniel Boulud because well he's Daniel Boulud. Who are the people who have been most inspirational to your career? My mother, Jeannie Bowien, and my wife, Youngmi Mayer. What's the biggest obstacle you had to overcome in your career? My biggest obstacle thus far has been getting past the critics, and believing in myself. With success comes skepticism, and it can be very difficult to live up to the hype. Ultimately you have to remember what got you the point at which you are and never doubt yourself, ever. I left San Francisco three years ago to focus on opening a Manhattan outpost of our restaurant, Mission Chinese Food. After a very successful opening, a San Francisco food critic unleashed not one but two reviews of the San Francisco restaurant, saying it had fallen off and gave us a less than favorable review. I believe that the essence of the criticism was the fact that I wasn't living in San Fransisco, cooking in the kitchen,when the reality was that we have had the same staff cooking there for the past for years and I never actually cooked a dish for him in the first place. We were dropped from the top 100 restaurants in San Francisco as a result of those reviews. I think that the fact that people support what we do is so amazing. Something as simple as someone saying hello or thanking us for a great meal is extremely rewarding. Learning to run a business is the biggest challenge of my career thus far. Anyone can cook. Cooking is challenging, and to cook well is difficult. Managing a business is much harder. I was recently in Oaxaca for 24 hours with Rene Redzepi. After dinner at Hartwood, we walked to the beach and looked at the stars. I've never before seen a sky so wide open. Sometimes you just need to look up.